Produktinformationen "Korean Culture Series 13 - Korean Folk Dance"
This is the first volume fully theorizing the Korean folk dance tradition. Folk dances from various regions are introduced and their characteristics are discussed. Korean dance reflects an accord between labor and art which connects work, shaman rites, amusements, and drama into one comprehensive art. 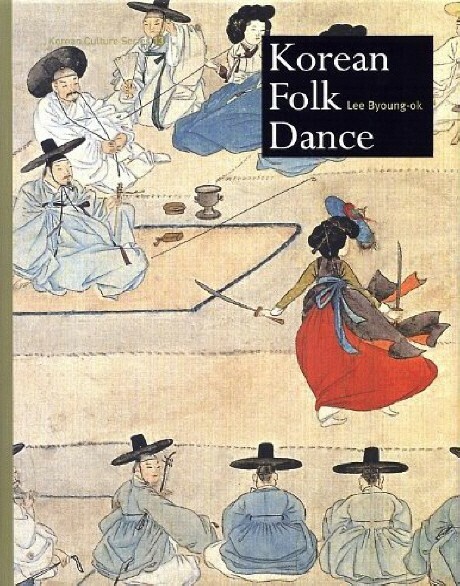 This book also provides the underlying spirit of Korean folk dance and its profound spiritual background. Weiterführende Links zu "Korean Culture Series 13 - Korean Folk Dance"
Unser Kommentar zu "Korean Culture Series 13 - Korean Folk Dance"
Kundenbewertungen für "Korean Culture Series 13 - Korean Folk Dance"